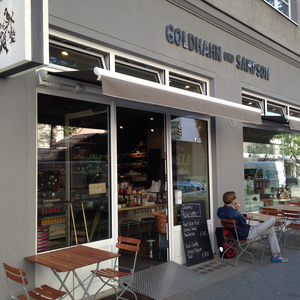 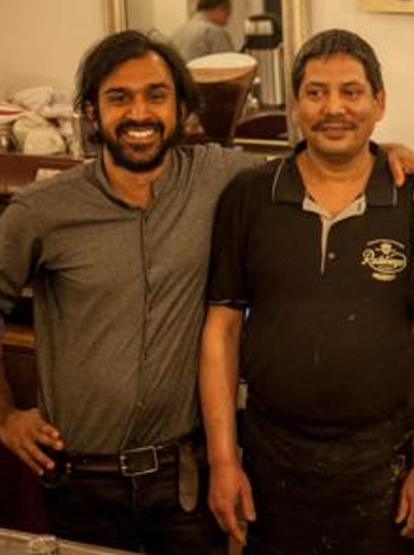 Since 2016 Man Bahadur Vir and Gaurav Sharma are running their small restaurant BAHADUR in Wilmersdorf. 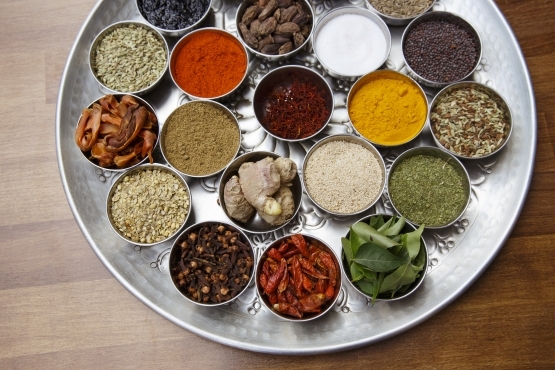 Chef Man Bahadur Vir together with sous-chef Guru Prasad are preparing traditional north-indian dishes in authentic way using high quality ingredients. Both chefs have gathered years of experience in indian cuisine in- and outside of India. This cooking course will be lead by one of the chefs.